Limit 1 per person. May buy 2 additional as gifts. Valid only at 529 N. 1200 West Orem. 24hr. cancellation required or fee of $25 may apply at appt. New clients must sign Medical forms. Must use all treatments on same area. Must use in one visit. Non Transferable. Not valid for taxes or tips.  Has no cash value. Cannot be combined with other offers. Thursday 9am-7pm Valid through: Jul 31, 2012. See the terms that apply to all deals. 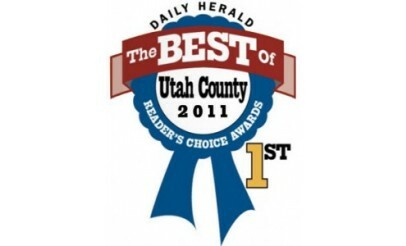 Thank you Utah County for Voting us #1 Medical Spa 2011! Now with Laser Hair Removal you can have the smooth, soft, hair free skin you should’ve been born with! At ABSolute in Orem; we use a state of the art laser making treatments safe and effective with great results. Come let our knowledgeable medical staff take care of you for all your hair removal needs. 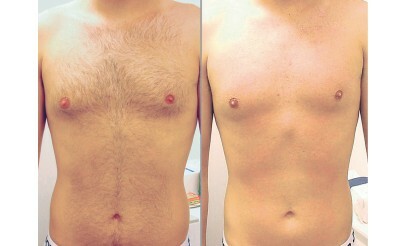 Laser hair removal only available in our Orem Utah office.